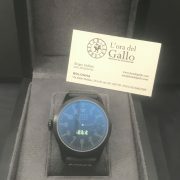 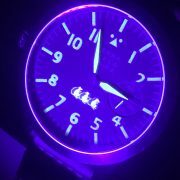 Incredibly Rare Terra Cielo Mare Sorci Verdi Mancino Notturno PVD Limited Edition of 300 Pieces! 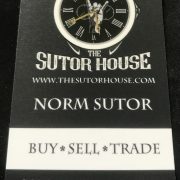 This is #269/300! 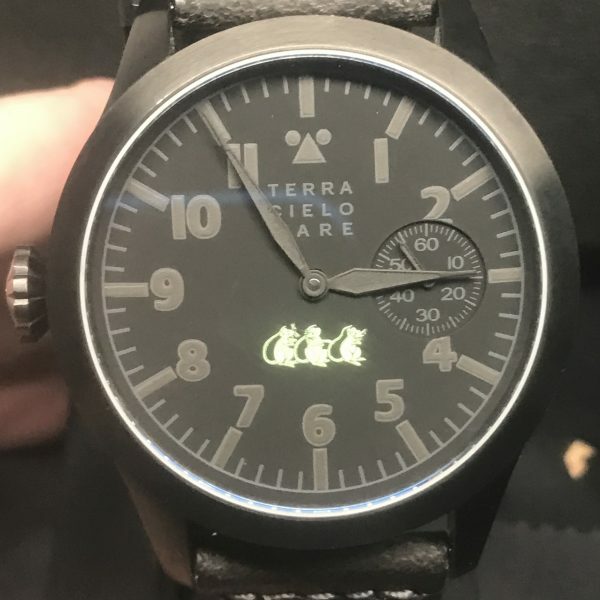 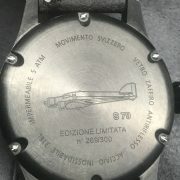 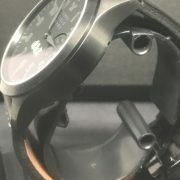 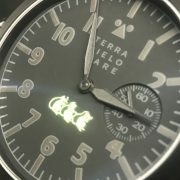 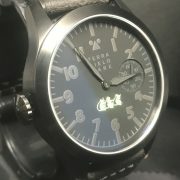 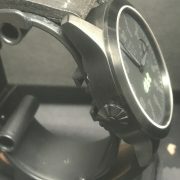 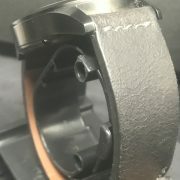 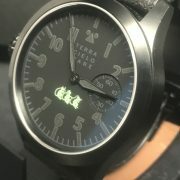 Dedicated to the great squadron of the “Sorci Verdi” (“Green Mice”), it is named “The Sorci Verdi” (with the article) to underline the uniqueness of the watch from both a technological as well as qualitative point of view.